This week I am sharing books one book that I received for review and a few which I bought with my holiday gift cards. If you want to learn more about these books, click the title and it will take you to the Goodreads page. I've never read any of her books before, but I'm told I'll enjoy them b/c I'm a fan of historical fiction. I loved Catching Jordan, so when this was on sale, I snatched it up. So what do you guys think? Have you read any of these books? Let me know! This new meme is hosted by Tynga at Tynga's Reviews, so check it out! Going Vintage looks like such a cute read. Love the cover for that one! I really want Going Vintage, I loved Sean Griswold's Head. I'm loving all of the historical types of fantasy as well :) Looks great! I bought The Greatest Knight some time ago but haven't read it yet. 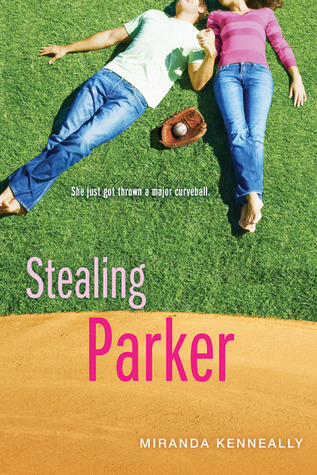 I still need to read Catching Jordan too. I look forward to hearing what you think of Going Vintage. Love that cover! Excellent haul of books. Going Vintage looks cute. I've heard such wonderful things about Catching Jordan, but I still haven't read it, nor any of Kenneally's other books. I really should look into it. 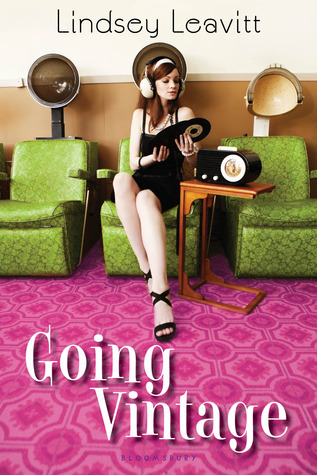 Going Vintage is on Netgalley!????? :) Thanks for the tip. Going Vintage looks really cute! I might have to look into it =) I hope you enjoy all your books this week! Oh, I LOVED Stealing Parker! Doesn't Going Vintage look cute? That cover on Going Vintage looks SO darn good! I just love it! Too fun! Happy reading. I started reading Going Vintage a few days ago -- it's sweet so far! I'm interested to see where it takes us, and the idea of unplugging from modern technology is a popular one these days. Guess the pendulum has swung back the other way? 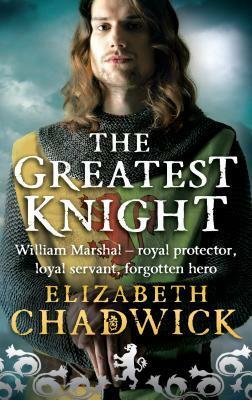 I am a big fan of Elizabeth Chadwick's books. I am just about to read the last book off of her backlist.